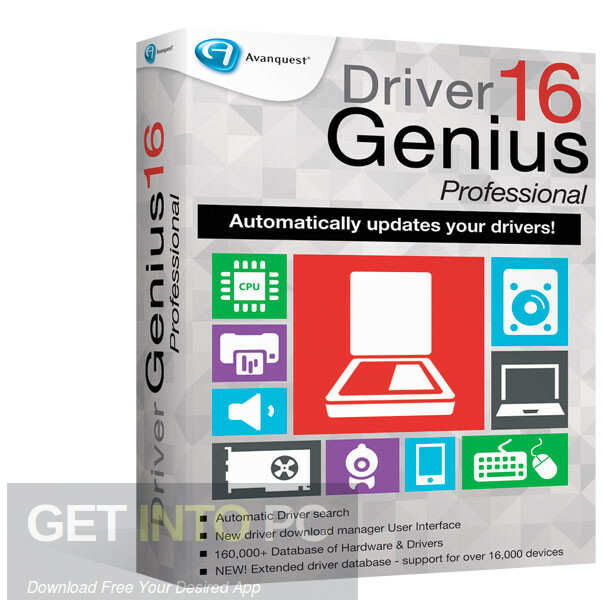 Driver Genius Pro 16 Free Download Latest Version for Windows. It is full offline installer standalone setup of Driver Genius Pro 16. 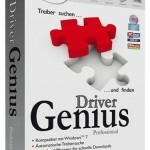 Driver Genius Pro 16 is very useful application which you can use to update or uninstall the drivers on your computer. As we all know that handling the drivers on PC is very difficult task and everybody wants a software solution to freed them from this mess. You can also download DriverPack Solution v16.5 Full ISO. Driver Genius Pro 16 is one such application which allows you to not only backup and restore the drivers but also update and uninstall the drivers. It has a very nice, simple and easy to use interface. The backup feature of this application is very useful as it allows you to make a ZIP file of your drivers before reinstalling the Windows. And after the installation you can easily restore the drivers. 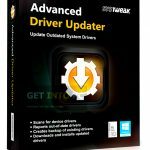 You can also update your drivers which are older or outdated and this application tells you which drivers need to be updated. You can configure a lot of options such as compression level or reboot after the drivers have been restored. All in all this is very genius and handy software solution. You can also download SamDrivers 16.5 Offline ISO. Below are some noticeable features which you’ll experience after Driver Genius Pro 16free download. It’s a useful application for installation of drivers. It has simple and easy to use interface. You can backup and restore the drivers. You can also configure a lot of other options. It saves your precious time. 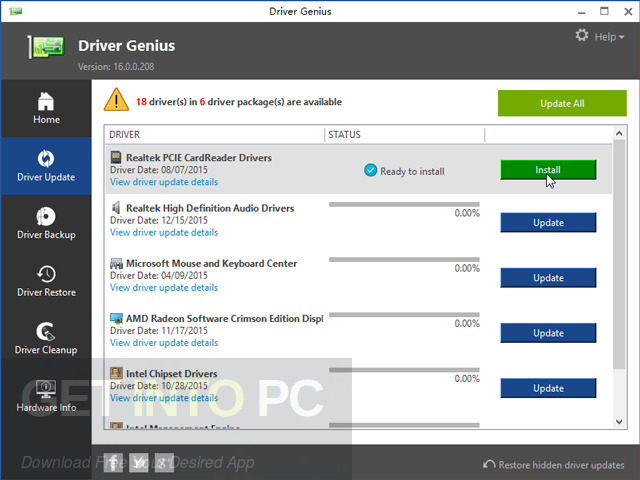 Before you start Driver Genius Pro 16free download, make sure your PC meets minimum system requirements. Click on below button to start Driver Genius Pro 16 Free Download. This is complete offline installer and standalone setup for Driver Genius Pro 16. This would be compatible with both 32 bit and 64 bit windows.